Does Islamophobia really exist? Or is the hatred and abuse of Muslims being exaggerated to suit politicians' needs and silence the critics of Islam? The trouble with Islamophobia is that it is an irrational concept. It confuses hatred of, and discrimination against, Muslims on the one hand with criticism of Islam on the other. The charge of 'Islamophobia' is all too often used not to highlight racism but to stifle criticism. Islamophobia can generally be defined as unfounded fear of and hostility towards Islam. Such fear and hostility leads to discrimination against Muslim, exclusion of Muslim from mainstream political or social process, stereotyping, the presumption of guilt by association and hate crimes. This paper focuses on terrorism, and to be more precise, the issue of Islamophobia because of the misperception towards Islam. These issues become even more crucial when such phobia has led to a stress among the world community. People need to understand what Islam really meant, so that they would be clear that they cannot judge Islam by looking at the Muslim itself. Thus, the question arises whether the idea of ‘Islamophobia’ is a myth, or a reality? ABDUL RAHMAN, Azrul Azlan. a Rethinking Islamophobia. IDEALOGY, [S.l. ], v. 3, n. 2, p. 91-99, sep. 2018. ISSN 2550-214X. 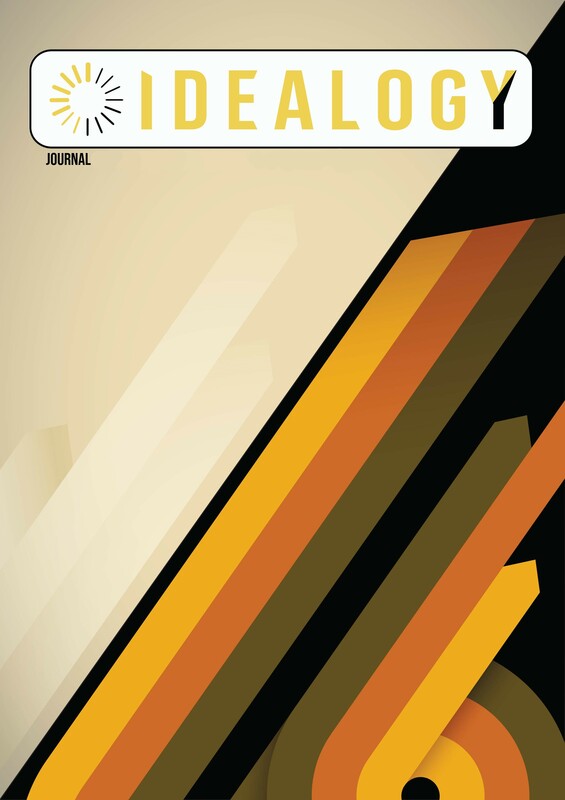 Available at: <http://idealogyjournal.com/ojs/index.php/idealogy/article/view/61>. Date accessed: 18 apr. 2019.